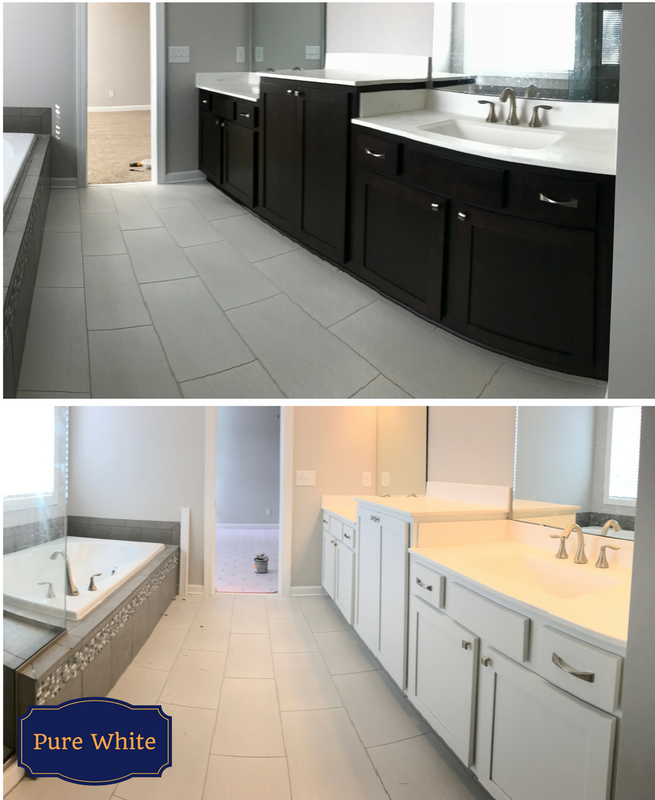 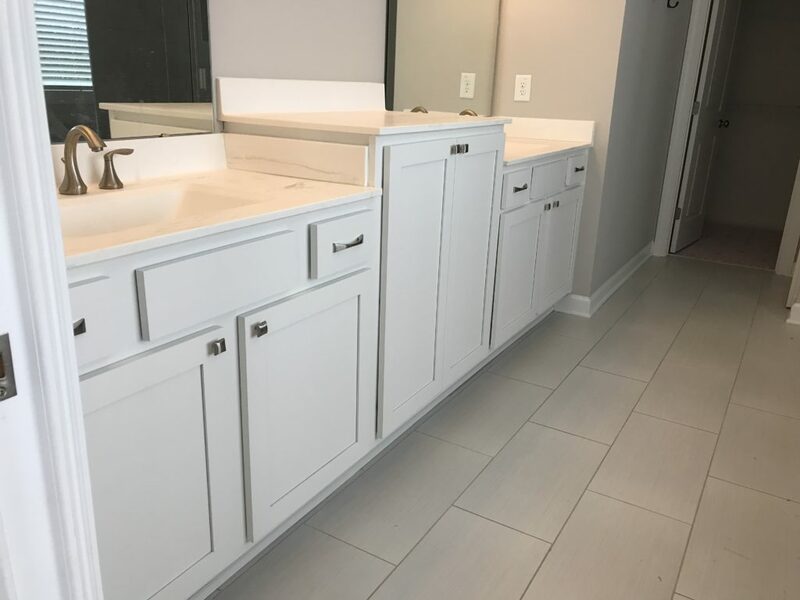 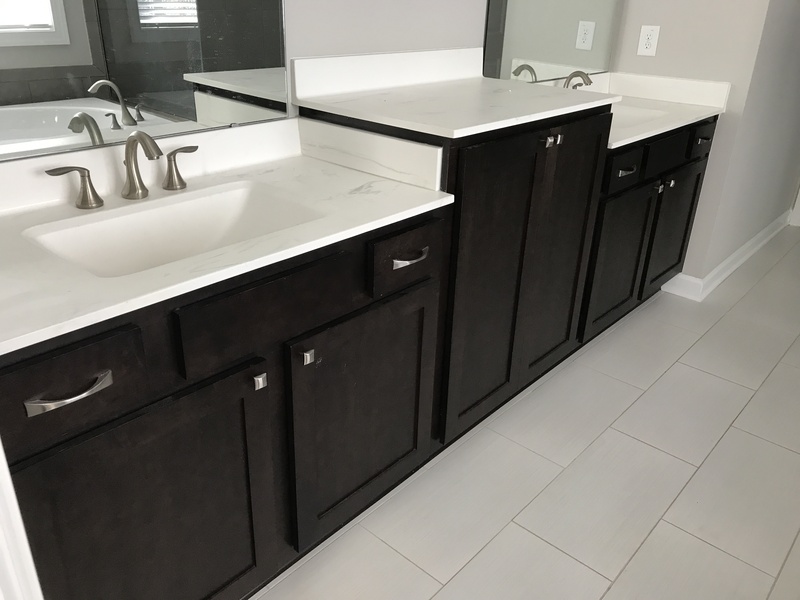 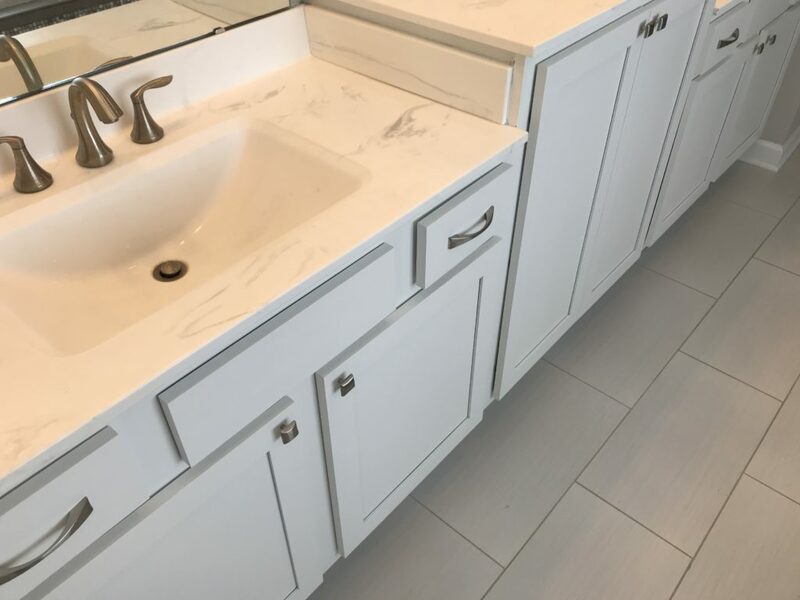 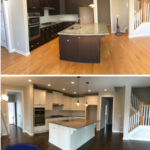 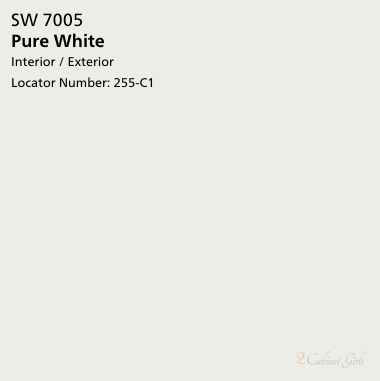 Our homeowners had just closed on their new home and they were making some huge changes. 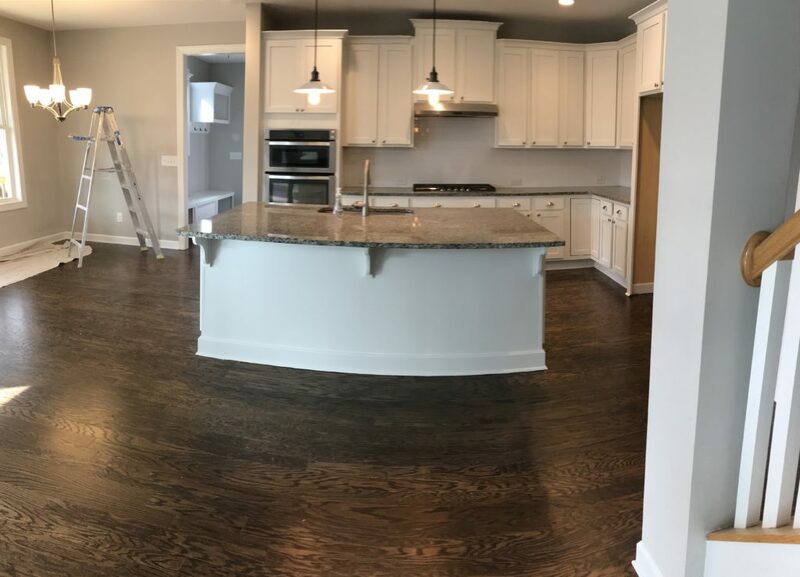 The kitchen colors were totally being reversed. 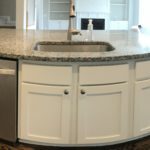 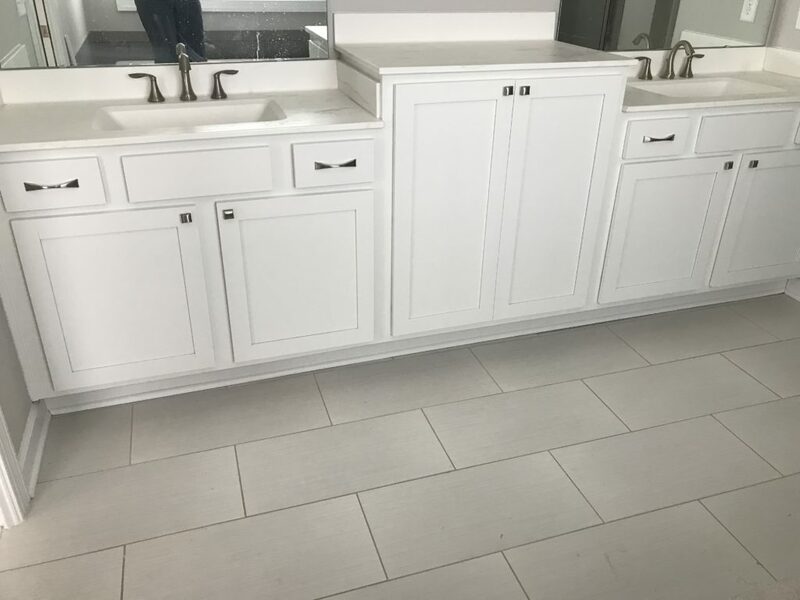 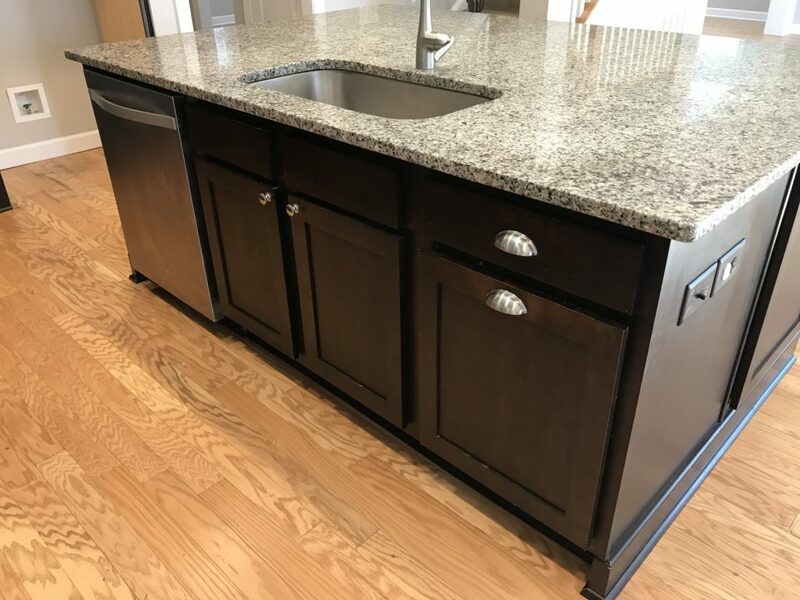 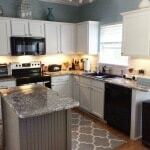 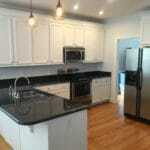 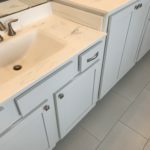 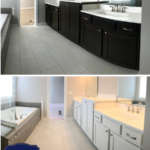 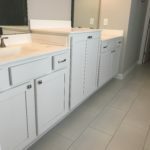 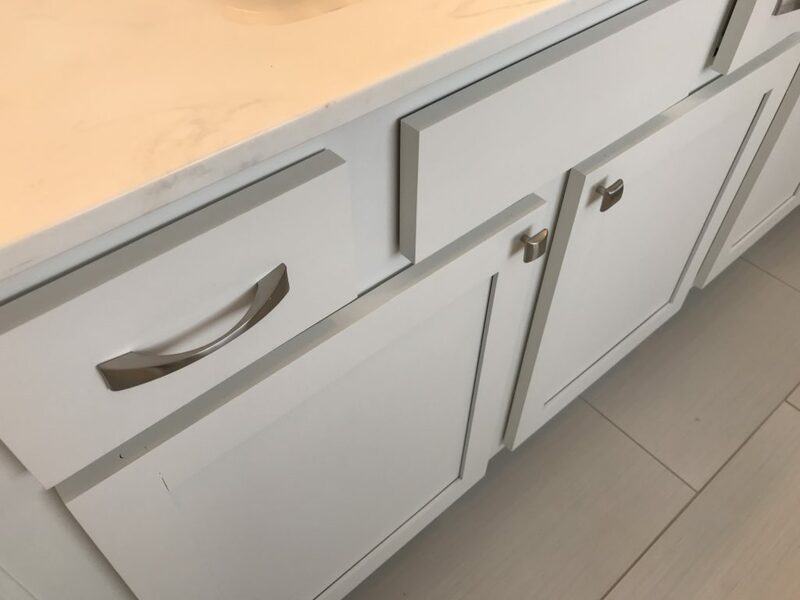 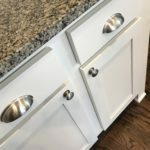 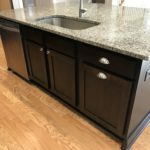 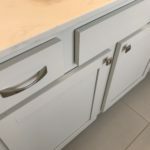 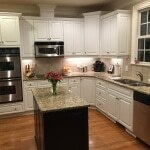 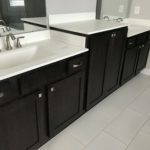 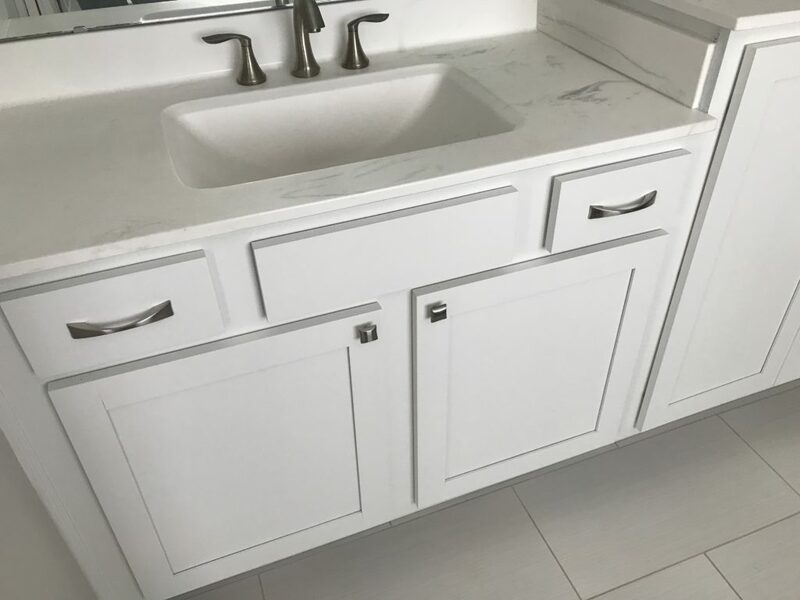 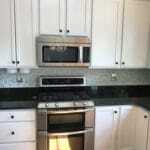 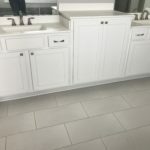 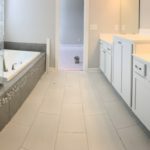 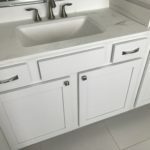 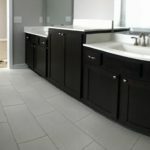 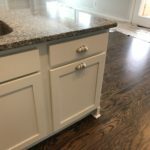 The flooring went dark, and the cabinets went light – what a HUGE and awesome change! 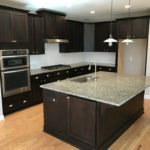 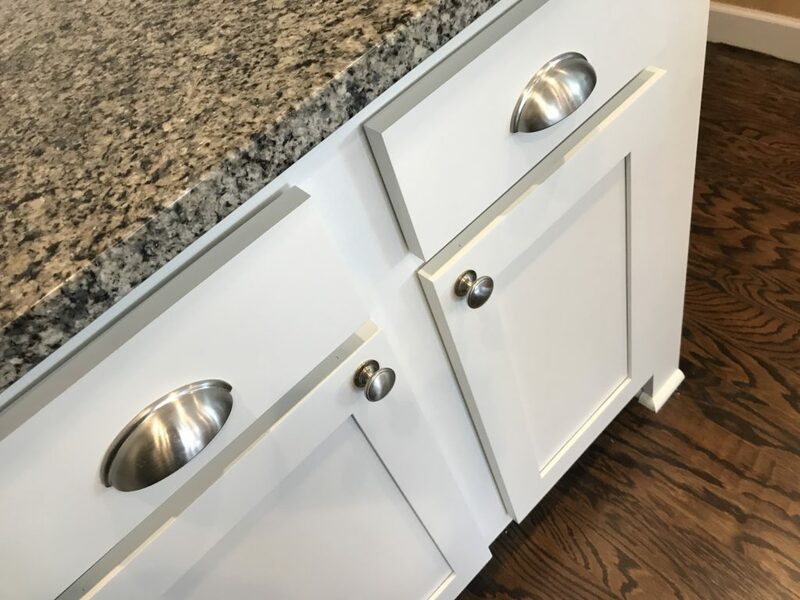 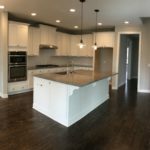 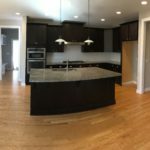 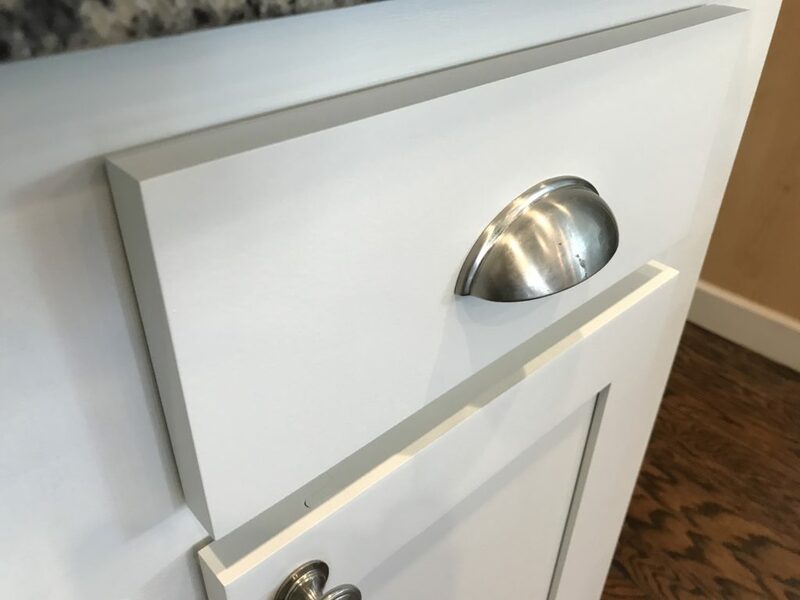 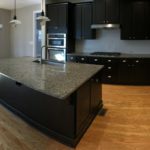 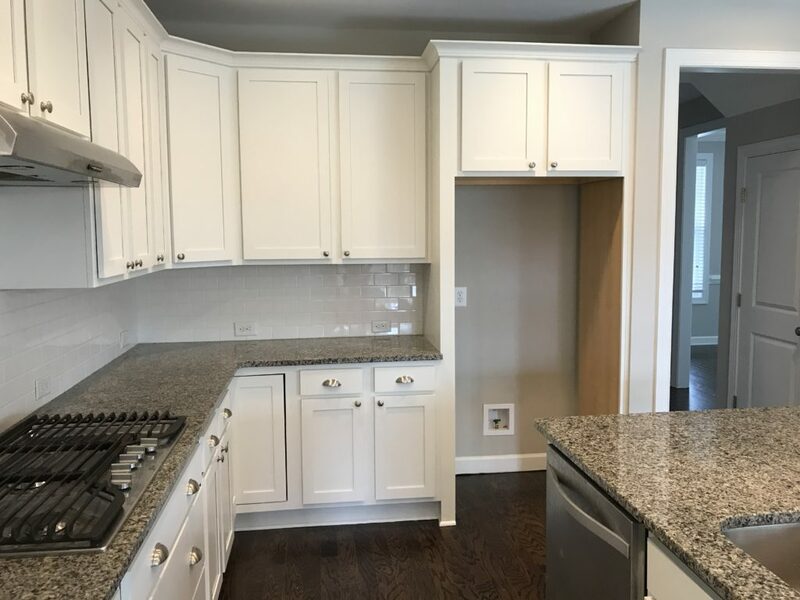 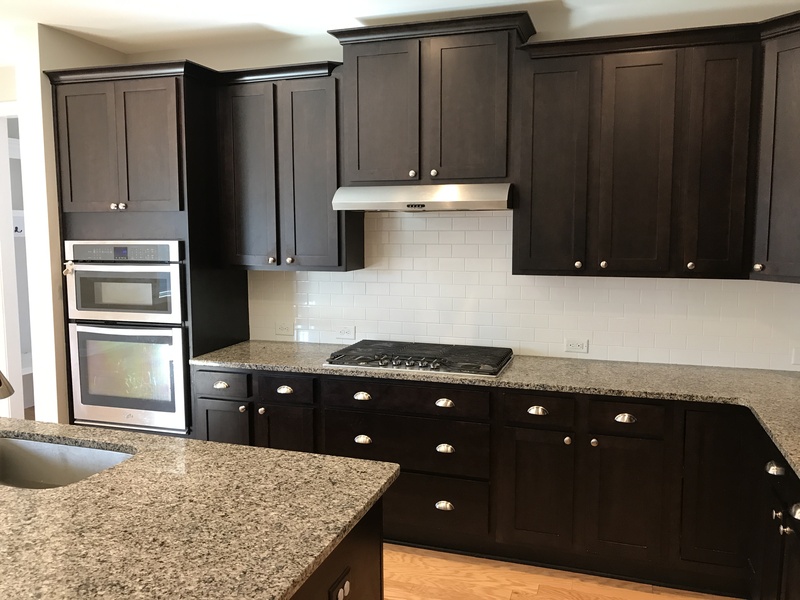 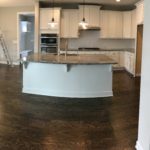 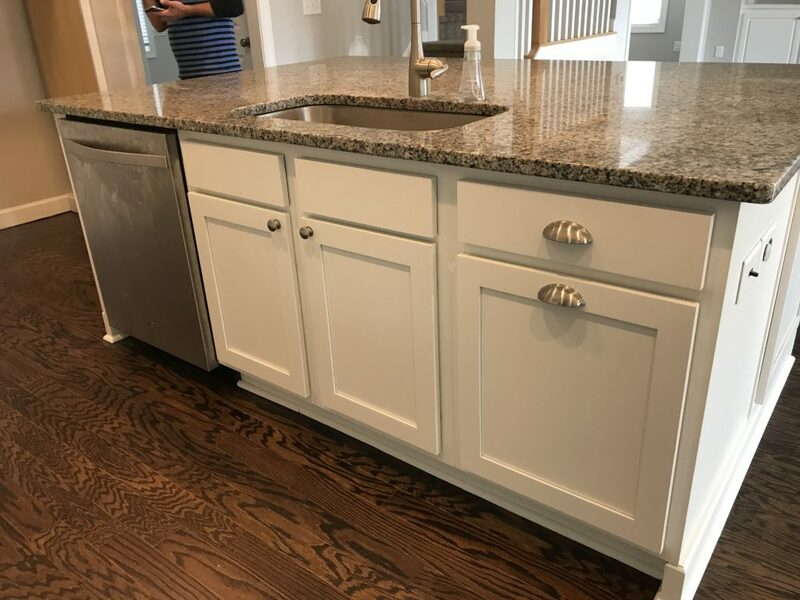 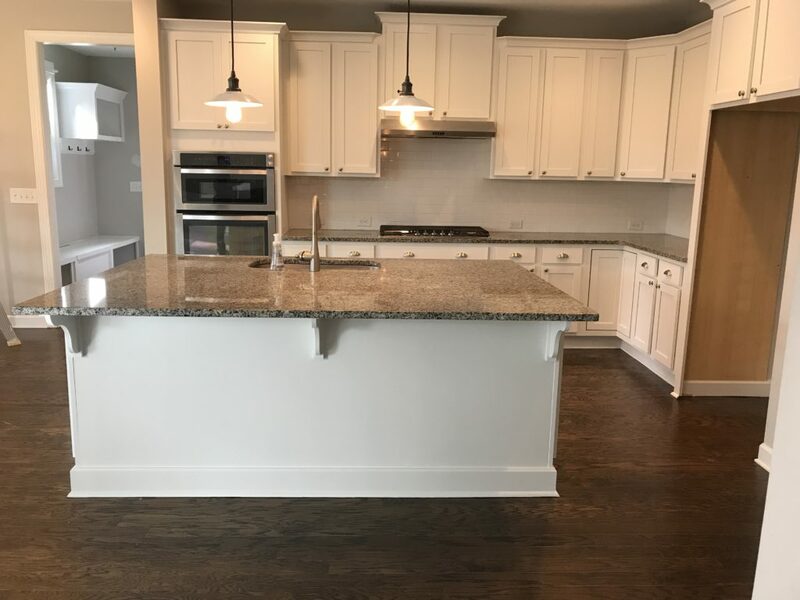 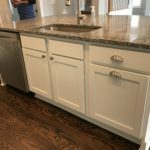 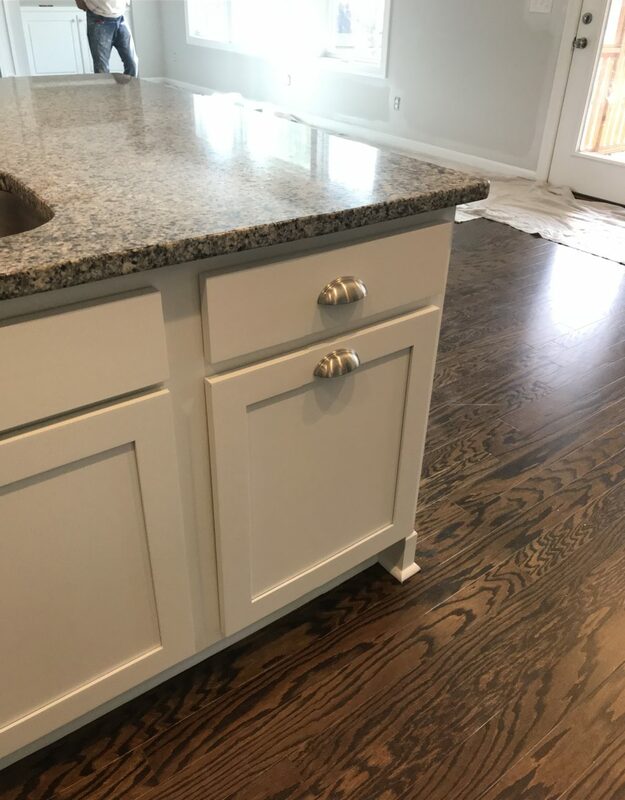 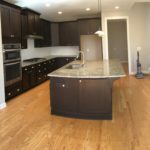 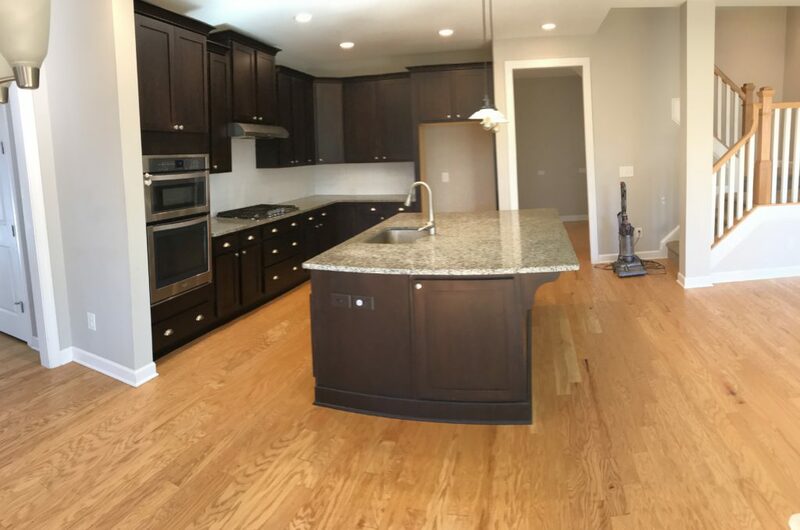 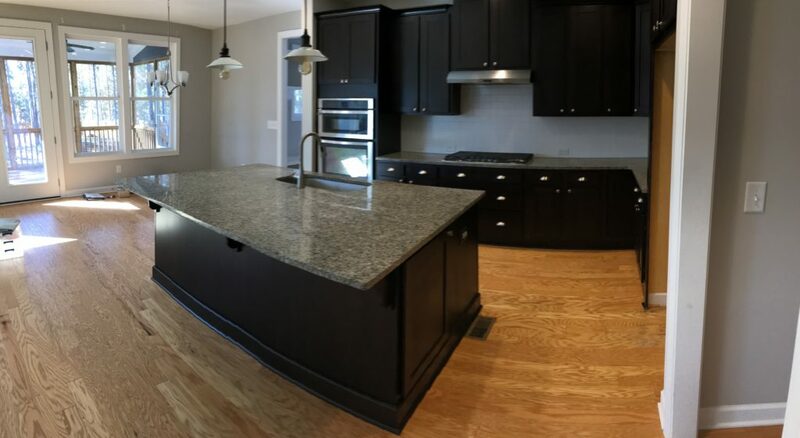 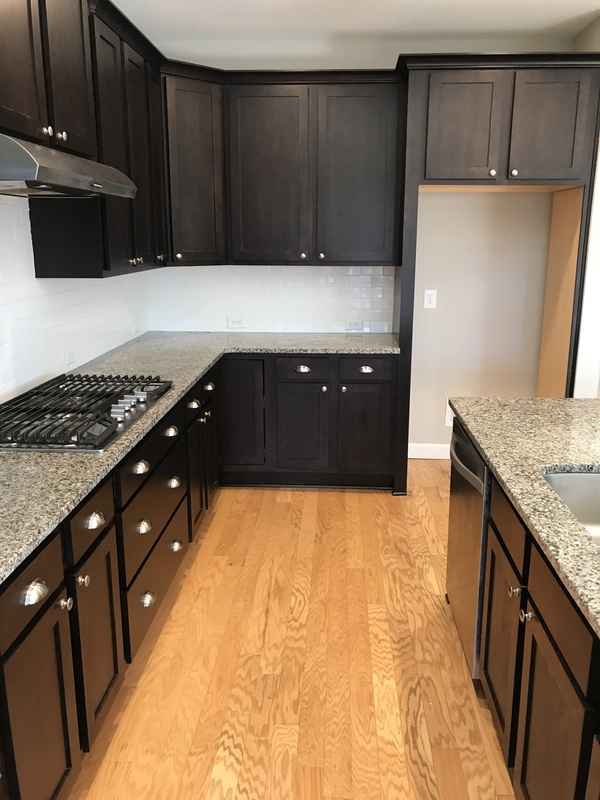 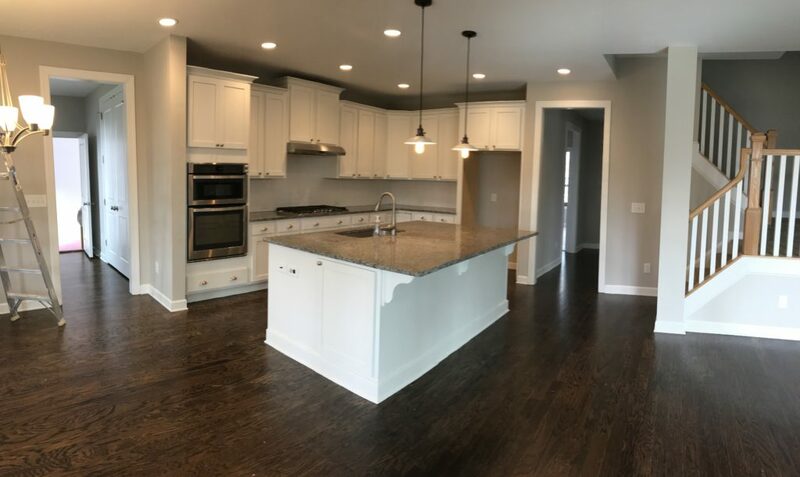 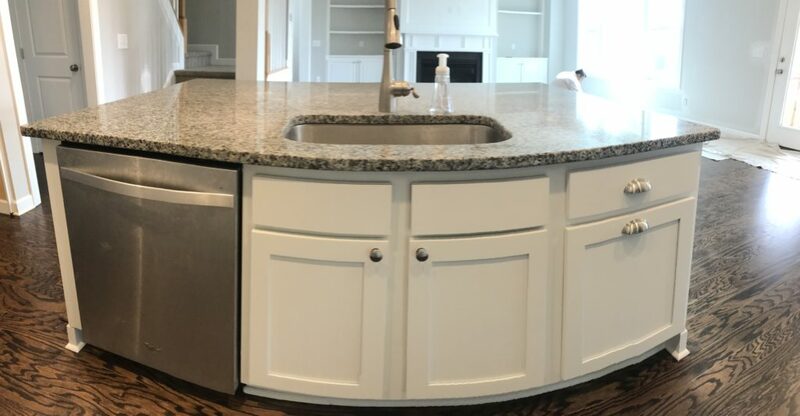 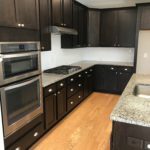 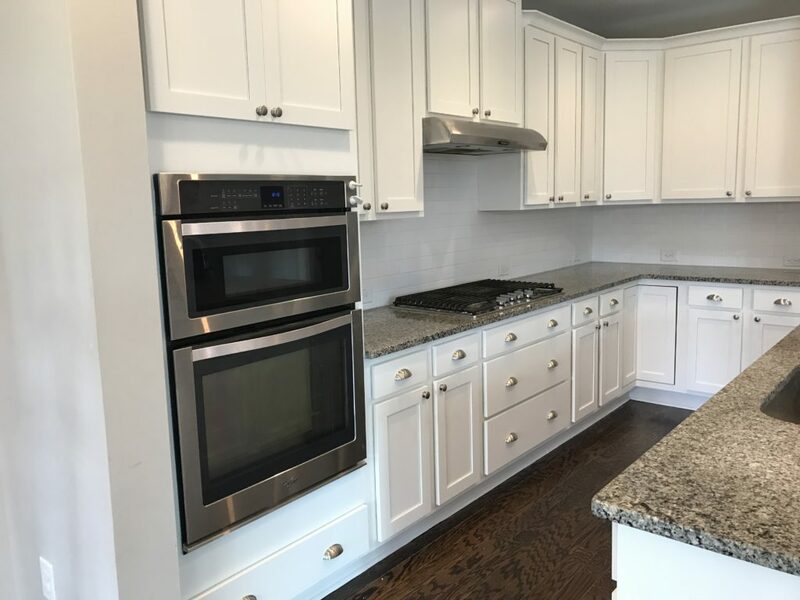 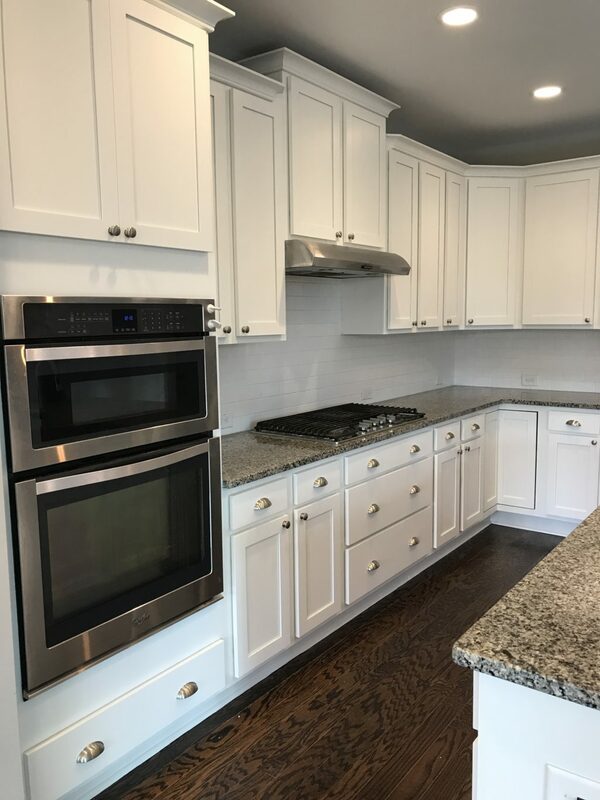 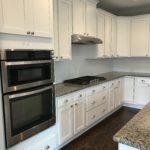 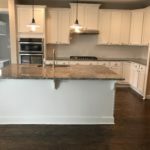 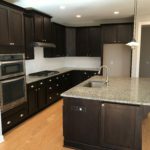 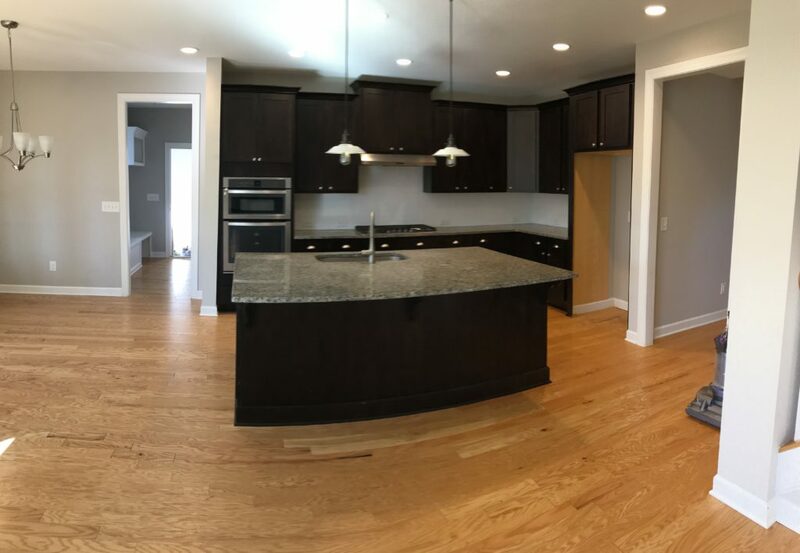 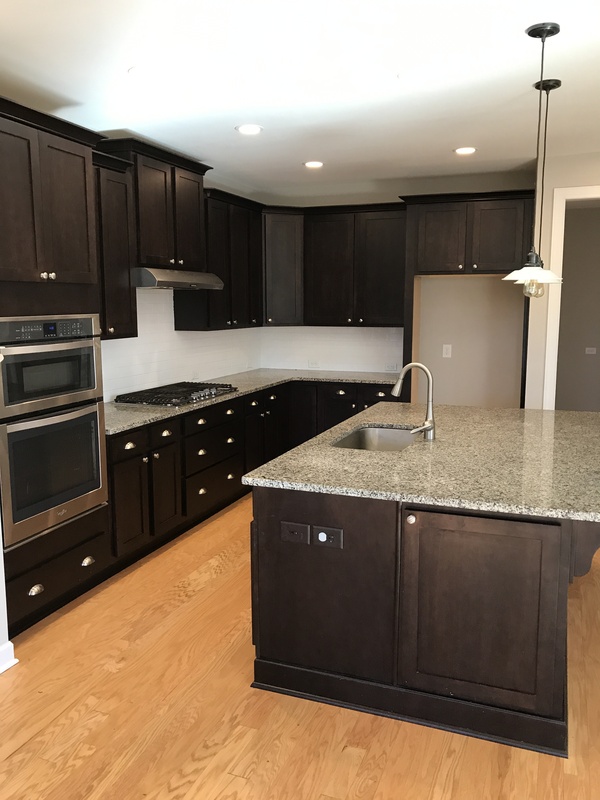 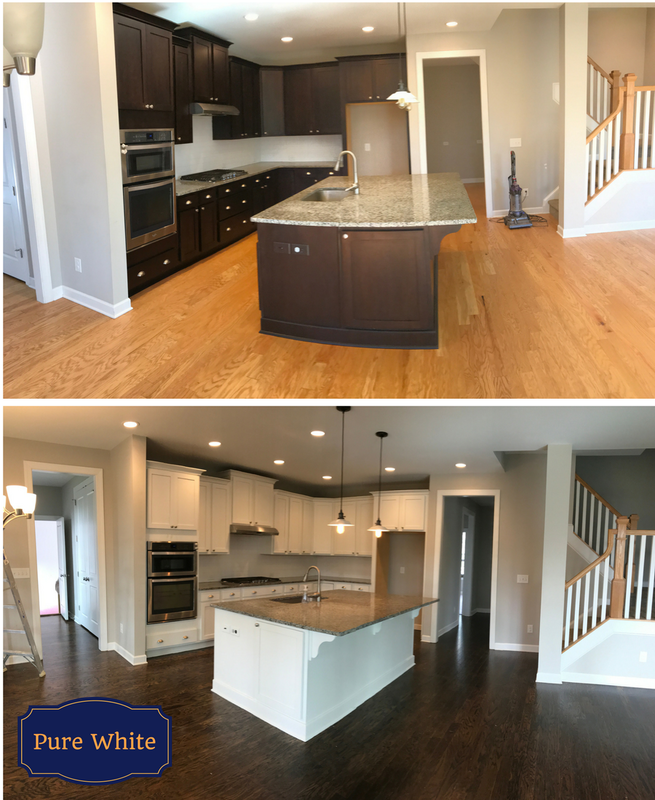 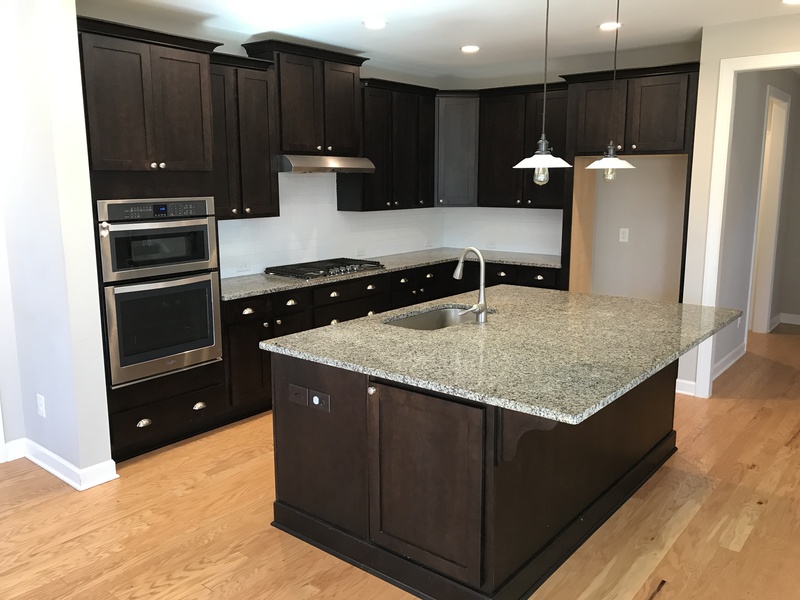 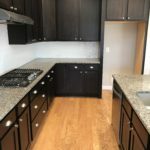 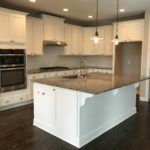 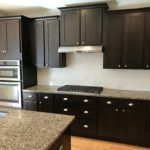 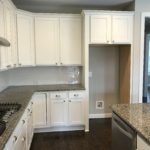 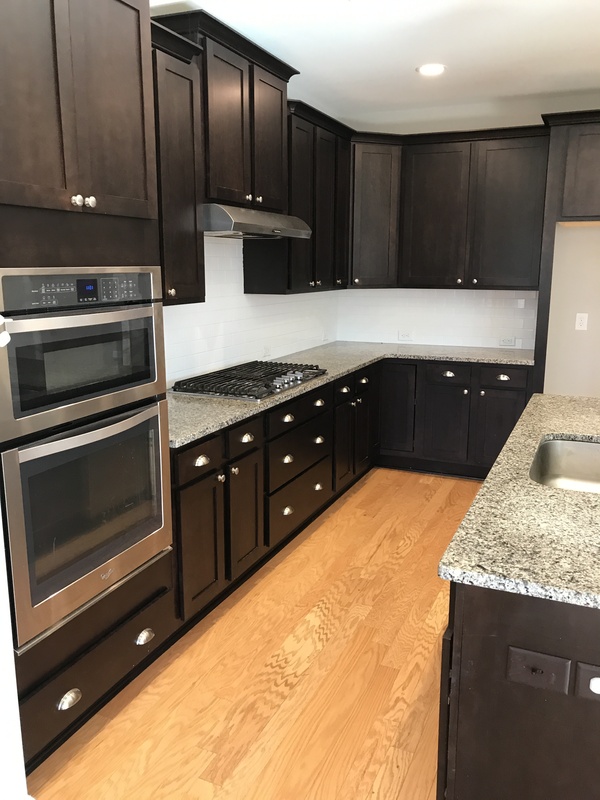 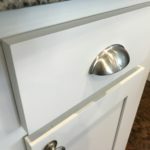 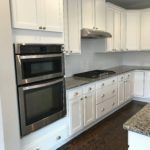 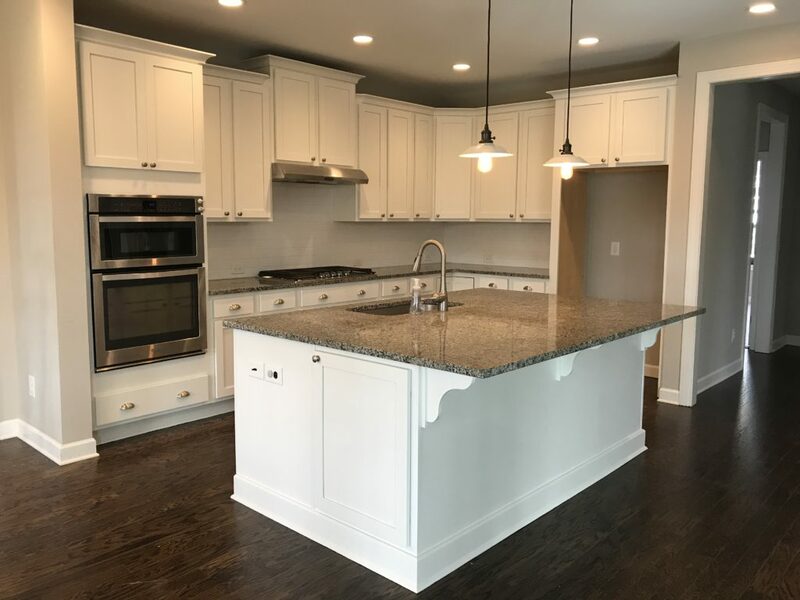 Even though this house was only a few years old, with cabinets that were in great shape, the dark cabinets and light oak flooring made the kitchen feel like a dark corner and the room didn’t flow with the rest of the house.